Christmas is such a wonderful time of year for all who celebrate. It’s the time of giving, and also the time when over 365,000 kilometres of wrapping paper is wasted across the globe – enough to circle the world 9 times. 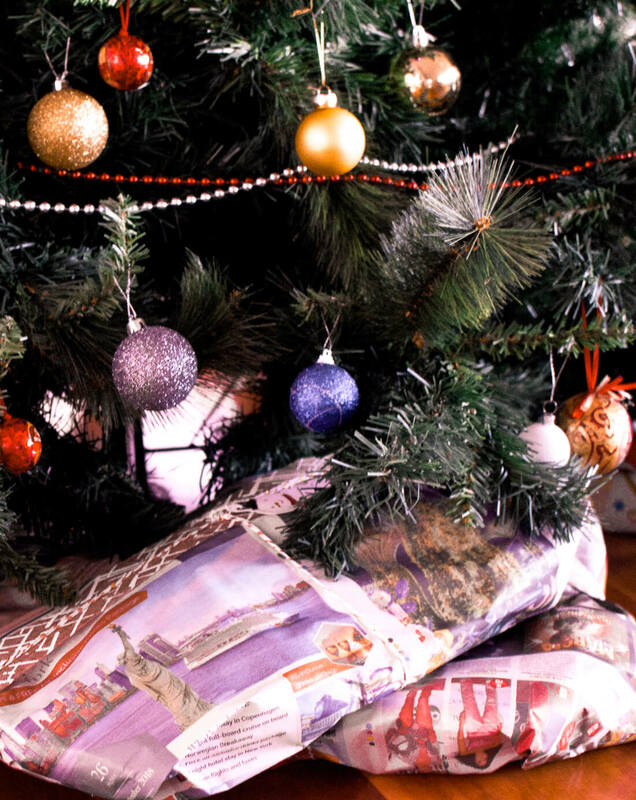 To reduce the amount of damage that you personally inflict, here are a few eco friendly wrapping paper alternatives to make your gifts look beautiful this Christmas without harming the environment! This one is my personal fave and the alternative I have chosen to use for this year’s Christmas (pictured above)! Newspaper is an incredible option of eco friendly gift wrapping for a number of reasons; it’s recyclable, it’s an item that many receive for free or for a very reasonable price, and it also comes with a design that will make every present unique. 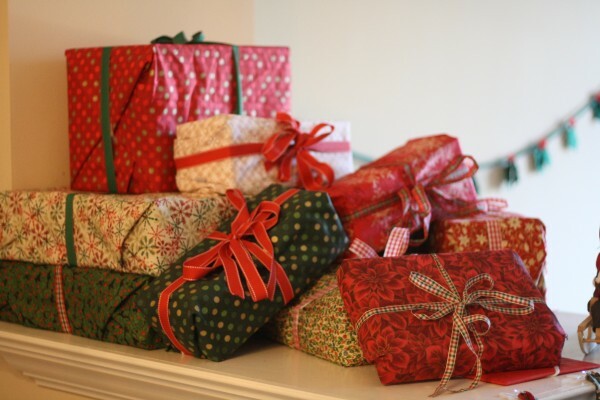 I would personally love to open gifts on Christmas and have a look at what occurred in the news on the day that the presents were wrapped… It’s a great idea if you ask me! I can guarantee that every person will have some fabric lying around their house that is no longer needed; an old sheet, used clothing, tea towels etc. Wrapping in fabric is a great option that will save you a lot of money – You could even cut it up to use as ribbon if so desired. This alternative makes your gifts seem very luxurious too! Not only are gift bags the easiest method of gift wrapping, they’re also one of the most useful wrapping paper alternatives too. Giving your gifts in a bag means that you’re drastically cutting down on your wrapping paper consumption, and the receiver can then keep the bag in their collection to reuse for another gift. Ensure that the paper can be recycled, and your gift bag could be passed down for years to come! Much like the paper bag, boxes are often essential for storing a collection of gifts. Either purchase a cardboard box or paint and decorate some boxes that may already be lying around; shoe boxes, boxes from packages etc. If you want, you could also get very creative and give each gift a personalised touch! 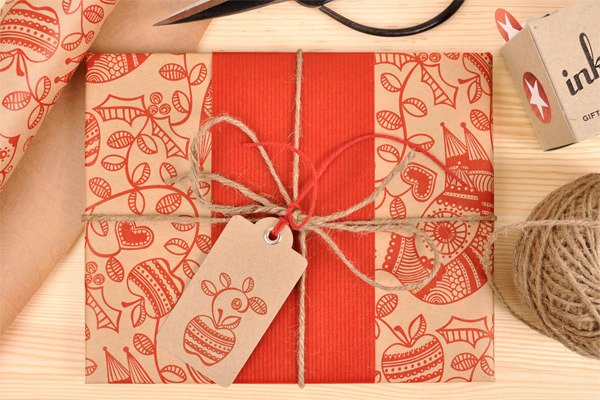 Plain brown paper is one of the best options for eco friendly gift wrapping! It’s simple, very aesthetically pleasing and easy to spice up if you feel so inclined. If you buy a lot of things online, you can also keep the stuffing paper from your boxes to wrap your gifts. If you don’t like to have you’re wrapping paper so plain, you can easily paint, decorate and colour your heart out… Even adding a simple ribbon or twine can make a huge difference. As Christmas is only 6 days from the end of the year, why not use your soon to be outdated calendar as wrapping paper instead? 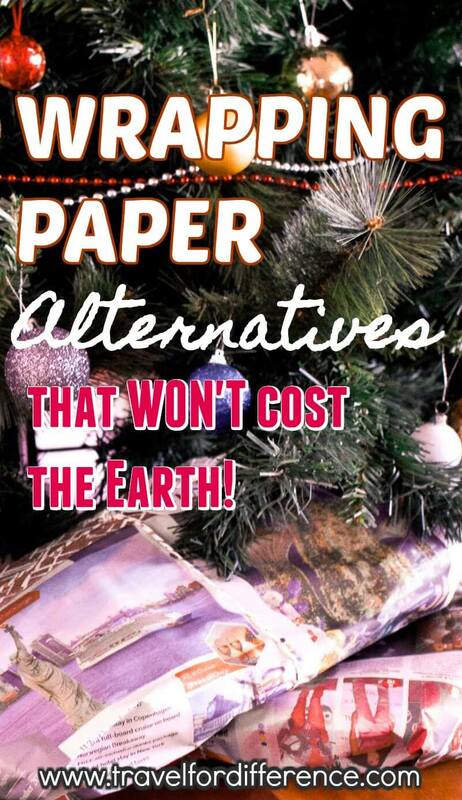 You’ll be saving paper, saving money and saving the planet! I personally think this is a great idea, especially for gifts that are smaller in size. You could also use the month of your friend or families birthday to wrap their present for something extra special! There’s nothing like a good hamper! If you have an old basket lying around your house, why not use it to beautifully present your gifts this Christmas? Simply fill it with lots of goodies and you’re set to go! The person you’re giving it to can then use the basket for another gift, to carry their shopping or as a decorative storage piece in their home – It’s a real win-win! There are so many amazing brands that create beautifully designed wrapping paper for all occasions, so if you don’t want to go DIY with your Christmas wrapping, you can simply purchase some lovely designs that are created sustainable instead. Here are some amazing options to consider: Wrappily, Inky Co, The Wrapping Paper Company, Brown Paper Packaging and Earth Greetings. It’s all about what’s inside after all, right? 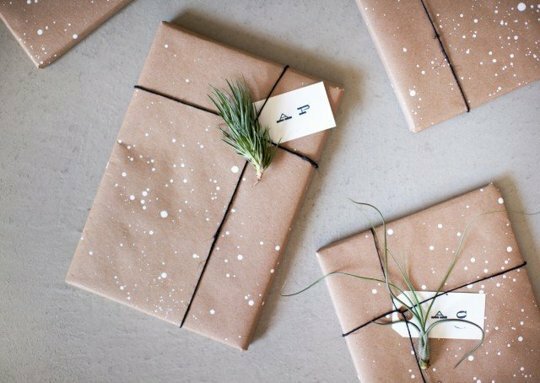 Have you got any other eco friendly gift wrapping / wrapping paper alternatives to add to this list? Really nice suggestions! I hate seeing all the wrapping paper that just goes to waste.